We got the excavation done for the basement. That was one big hole! A lot of dirt had to be moved but since we are building on a hill finding places to add the dirt was no problem. 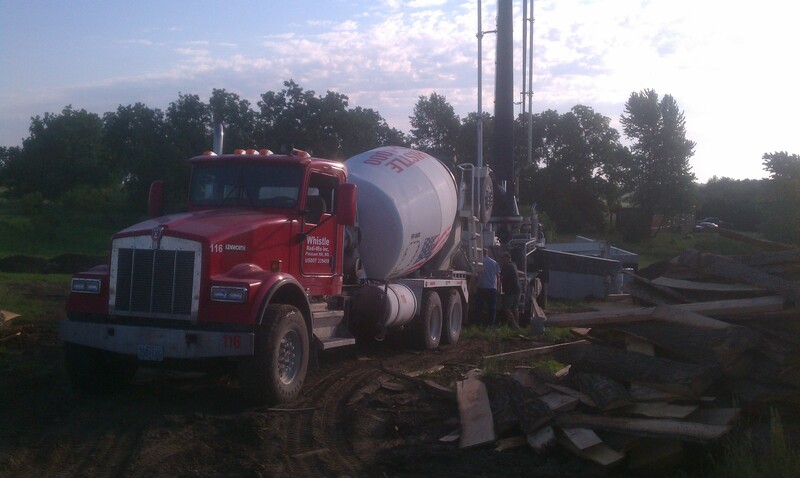 In fact we ended up bring in several truck loads to make the yard more level and give us a level parking area. The basement walls are poured and look great. We went with 9′ walls to make the basement feel more open and airy. The plumber has been here and has done the rough plumbing that will run under the basement floor. Then it started to rain, and rain, and rain. The basement fills with water and I pump it out. Then it rains and fills and I pump it out…over and over and over… I think I might just keep the swimming pool! 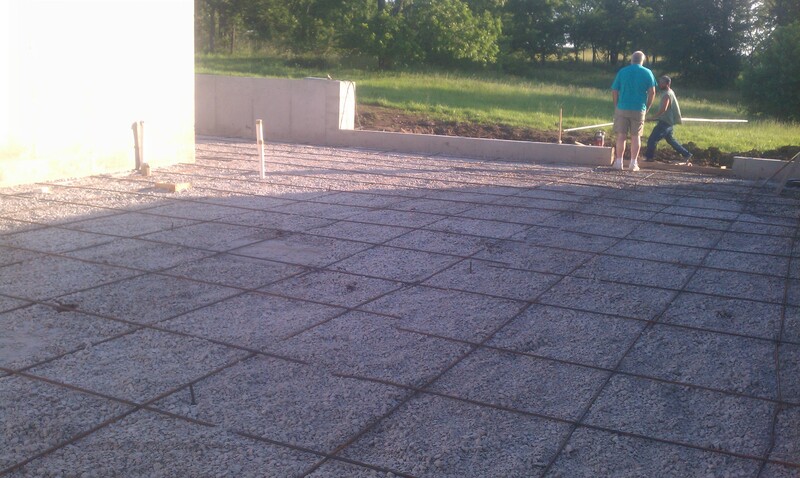 I am anxious to get the basement floor poured and start laying down lumber for the main floor. I wish Mother Nature would cooperate!! Reblogged this on Building Our Retirement Home..One Log at a Time.